Baked goods anyone? 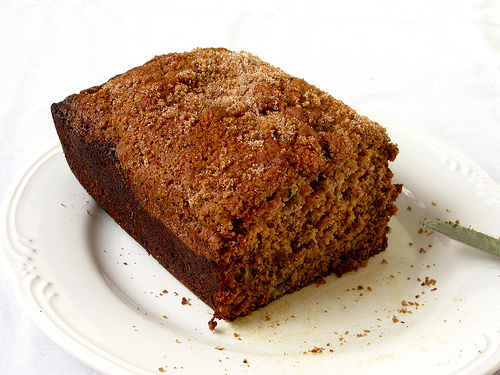 This banana bread with cinnamon streusel topping recipe is a foolproof option to add to your baking repertoire. 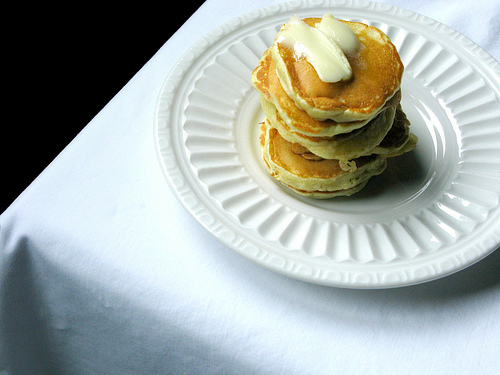 Serve it for brunch or or have a slice with your favorite cup of coffee. And your won’t spend the entire morning in the kitchen; this one is done in under an hour. Get the recipe now on Foodal. Looking for the perfect summertime side dish? 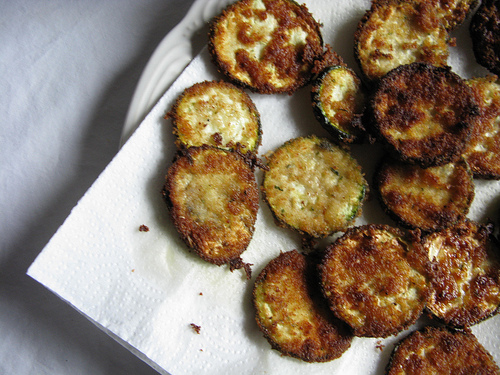 Fried zucchini is the ultimate choice. This easy recipe is done in a jiffy and makes and excellent side for barbecue, outdoor gatherings, and busy weeknights. The tangy spicy citrus sauce makes this one a unique experience that your friends and family will rave about. Get the recipe now. 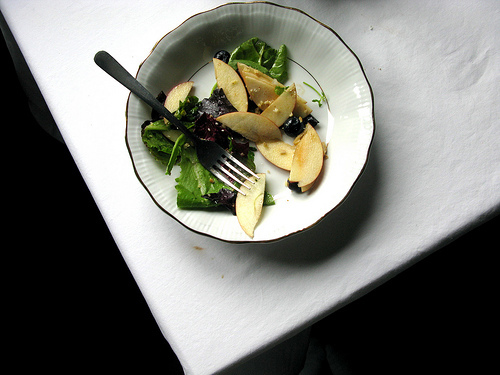 There’s nothing so good as fresh produce raw or roasted in the oven or over a grill. And beets are nothing to be afraid of. 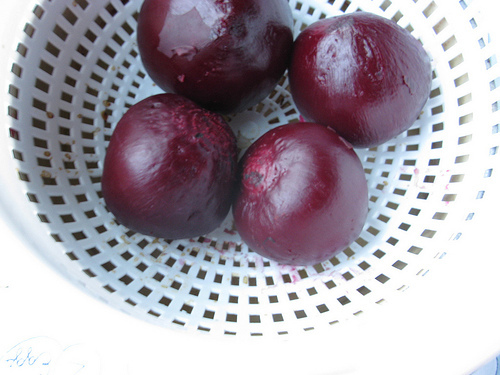 Throw out those old memories of pickled beets and try them fresh. Roasted and covered in a little sea salt or a little olive oil, they are oh so good. Get the inside scoop on Foodal now. Cookies galore, want some? 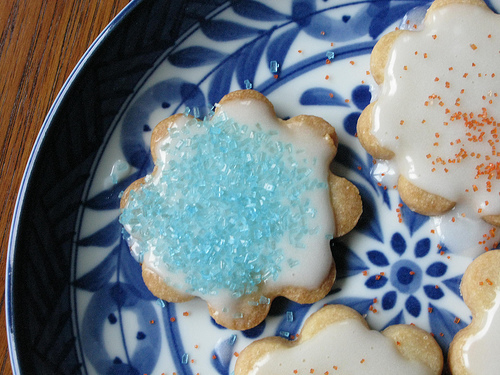 These flower power sugar cookies are simply to die for. 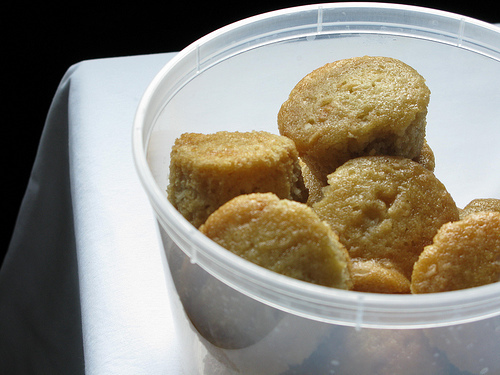 Not only that, these cookies are quite versatile and easy to make too. They are perfect with or without frosting. This simple recipe will be a great addition to any party. 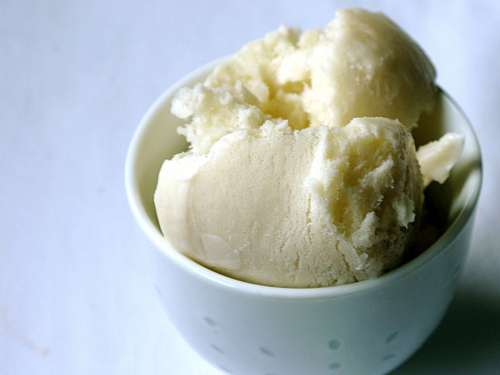 Make your first batch today. Get the recipe now. Coffee cake anyone? You really need to try a large slice of this Rhubarb flavored version. 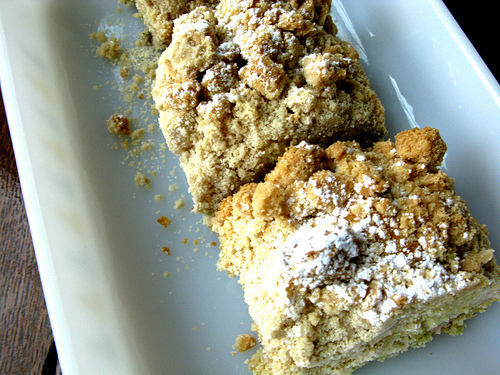 It is the perfect dessert to end a lovely meal or just a snack paired with your favorite cup of coffee. Make it for your next brunch or luncheon event and wow your friends. Try this no-fuss recipe now. Craving for something sweet and sticky? 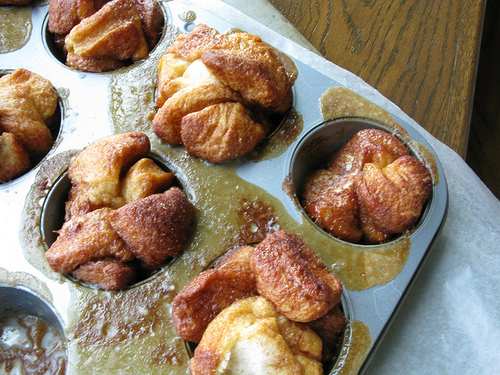 Why not try this three bite monkey bread made in muffin cups? You will be amazed and won’t be able to stop at just one. Tear off a bite and savor the gooey sweet topping. These are super simple and quick to make and use canned buttermilk biscuits as th doug. Get the recipe now. Craving for pizza? 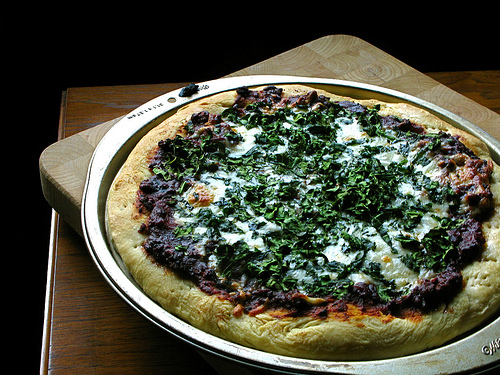 If you want the best pizza for those long weekends or just a quick dinner, then you should start with a perfect and savory dough to satisfy those cravings. With this amazing recipe, you will be known for better than takeout pies by your loved ones and friends. Get the recipe now on Foodal. Sweetened with the tart acidity of orange zest and juice, these mini pancakes offer a more sophisticated texture that highlights bits of shredded coconut. 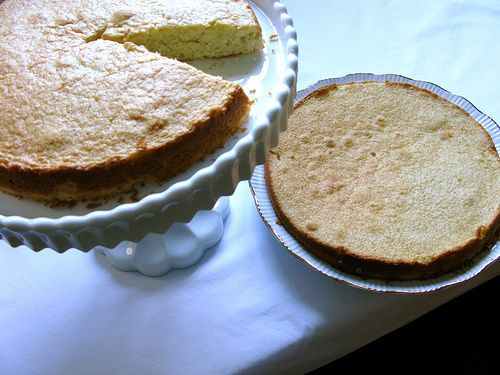 A tasty and easy to make cake and is a great way to use up extra cream. WIth two layers it can be prepared with or without frosting or served with simple cream and berries.